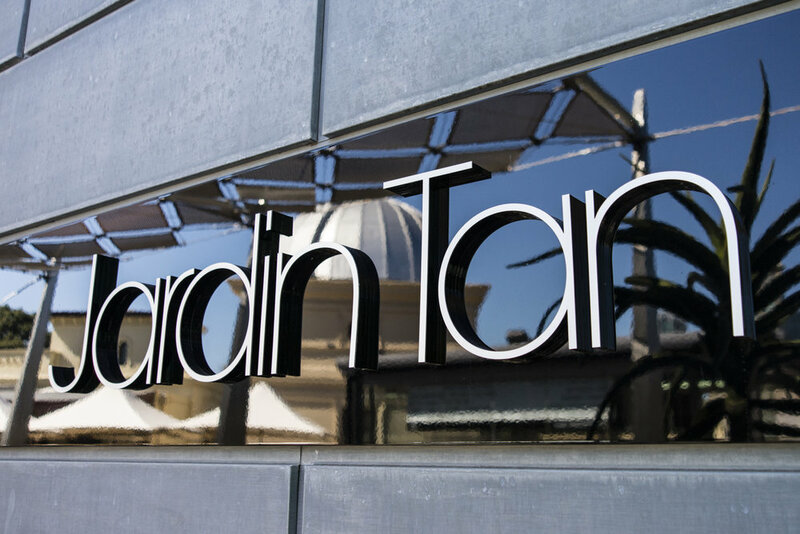 Jardin Tan — We Are BEST. BEST. designed and built an end-to-end signage solution for this unique eatery, right in the heart of the famous Botanical Gardens. Some of our most rewarding project collaborations have been with world renowned chef, Shannon Bennett, and leading developer, Adam Garrison. In this instance, it was of the wayfinding and outdoor signage variety. 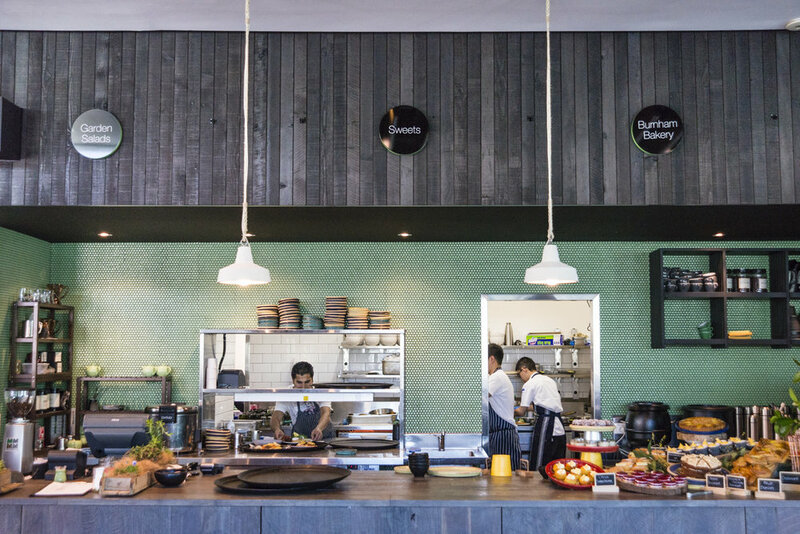 In another remarkable end-to-end signage solution for the pair’s gastronomic village vision at Melbourne’s Royal Botanic Gardens, brand agency BEST. served up a series of environmentally empathic solutions. 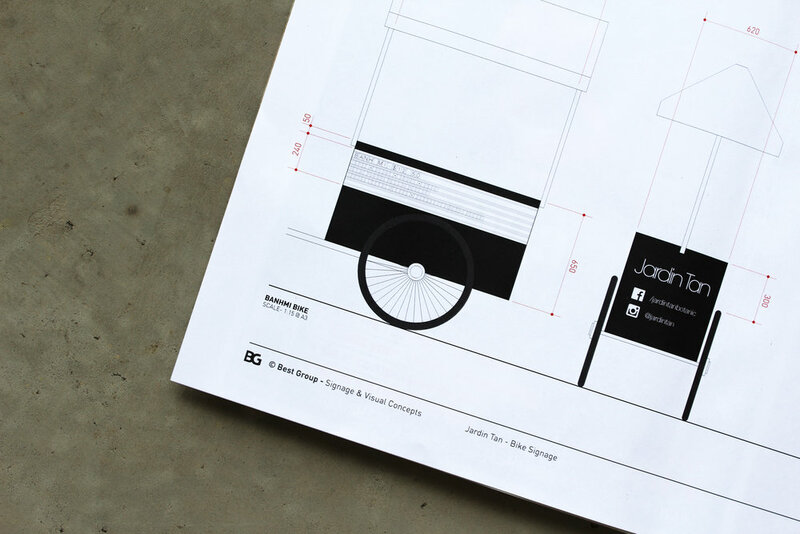 Signage design and build for all branded elements for both interior and exterior of the restaurant included the creation of ‘invisible’ rooftop signage, full functioning tricycle service trolley, bar signage and all wayfinding elements.